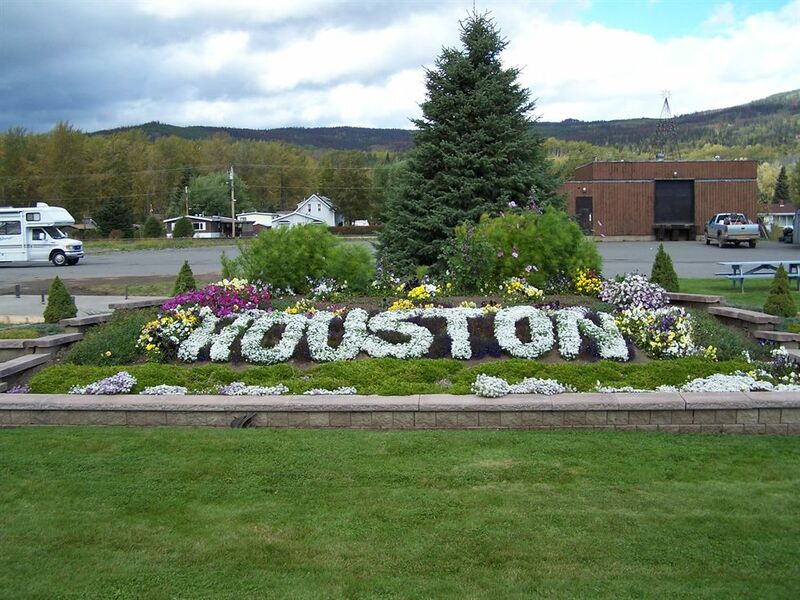 The District of Houston is nestled in the beautiful Pleasant Valley located on the Highway 16 Transportation Corridor. Also known as the "Steelhead Capital of the World", Houston is well known for its supreme fishing destinations, warm hospitality, and it's Naturally Amazing! location. Some of the lesser known facts and trivia about Houston have been recorded in our community's historical volume Marks of a Century, a compilation of works created by the Houston Historical Society. Despite being incorporated in 1957, Houston's written history extends to the trials and tribulations of the Collins Overland Telegraph Trail project of the 1860's. A summary of our history can be found on this website. Since then, Houston has undergone major changes and has evolved as a community. But one thing that has not changed is our Naturally Amazing! allure to residents and visitors alike.